Since 2008, CMN and the AG Trust have invested $15,431,580 in Matching Fund churches. These CMN-funded churches have helped fund new church plants by paying forward $7,160,086. In 2018, CMN invested $1,521,000 into new Matching Fund Churches. The average distribution amount was nearly $40,000. *A Champion Church is a Matching Fund Church that has completed its replenishment and is committed to giving 1% of undesignated income to the CMN operations fund. In 2018, CMN trained 490 new church planters representing 191 new church planting teams. In 2017, CMN trained 461 new church planters representing 202 new church planting teams. Since iwanttoplantachurch.com was created in August 2017, 900 potential church planters have filled out their initial church planting quiz and have been connected to a CMN Rep in their district. Last year's CMN Conference was attended by roughly 1,200 people at Calvary Church in Dallas, TX. Feedback from the event was overwhelmingly positive, with attendees citing the "family feel," encouraging speakers, and excellence of the conference experience. 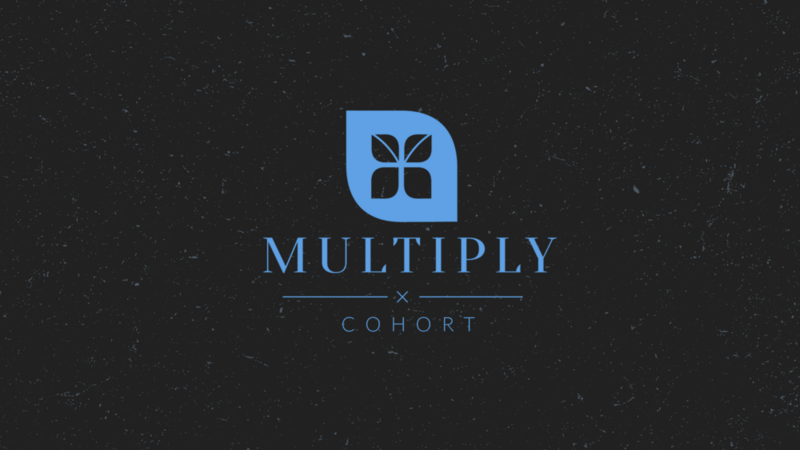 The Multiply Cohort has finished three sessions since it started in August 2017, with 15 churches working together through the process with the goal of building new systems and multiplying their church. In Summer 2018, CMN launched a new blog on churchmultiplication.net for recent church planting news, videos, and articles. The site has maintained fresh weekly content comprised of CMN <10 videos, AG News stories, leadership columns, CMN Women blog posts, and more. CMN's Steps to Plant process has been available since the August 2017 General Council. In that timeframe, the CMN team has been working on the blueprint for the future of Steps to Plant as part of the upcoming CMN Lead platform. The current Steps to Plant provides pre-launch information, a one-year launch timeline, and additional post-launch strategies for new churches. CMN is creating a partner resource to the Steps to Plant called "Steps to Multiply," which will include a guide to the various models of multiplication one can follow in order to support the growth of the church – whether through funding, parenting, or launching new campuses. CMN is developing an online training platform that will provide learning modules, downloadable resources, and church planting checklists for free as a value add to all church planters and AG ministers looking to improve and grow their ministry. Projected launch date is at the CMN Conference in 2019.